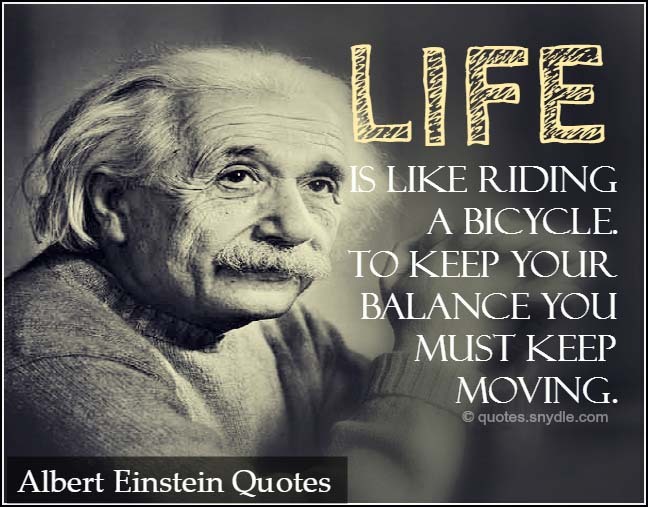 Albert Einstein is known for its notable quotes and sayings. 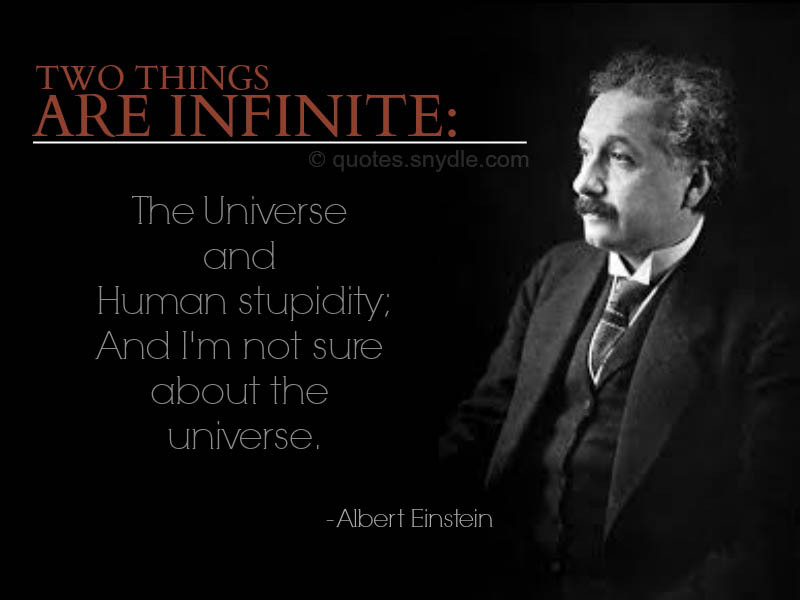 He is one of the greatest minds on earth. He taught the world a lot of things and added many things to the ever-growing collection of knowledge. 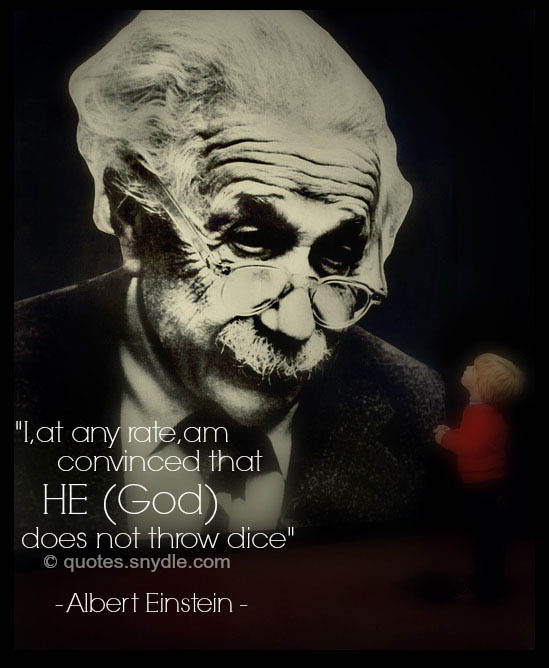 His appearance would put off a few people and intrigue others, but there’s no doubt that there’s more to Albert Einstein than equations and formulas. 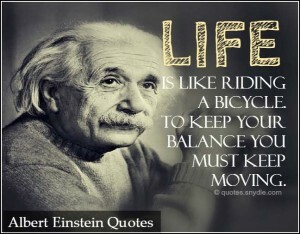 Albert Einstein has also taught the world about life and the things around us. He taught us wisdom and gave us inspiration. He is a very god example of living a life of searching and wonder. He got to know the world around us and helped us better understand how things work. 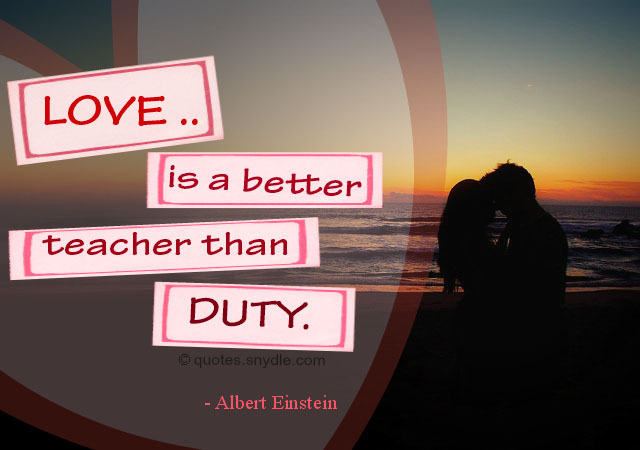 Here are some of the most famous Albert Einstein quotes and sayings with images for your perusal. 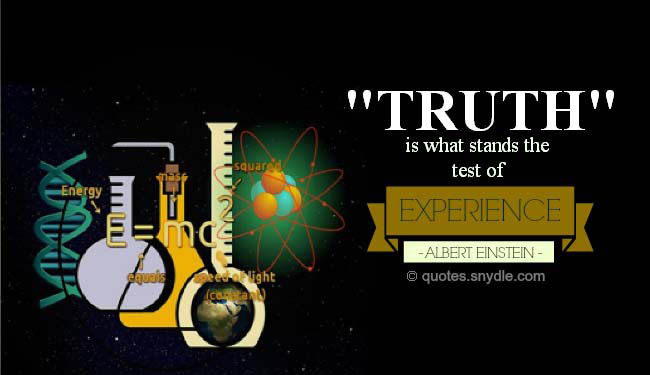 Albert Einstein is more than a man of science—he is also a man of wisdom and knowledge. 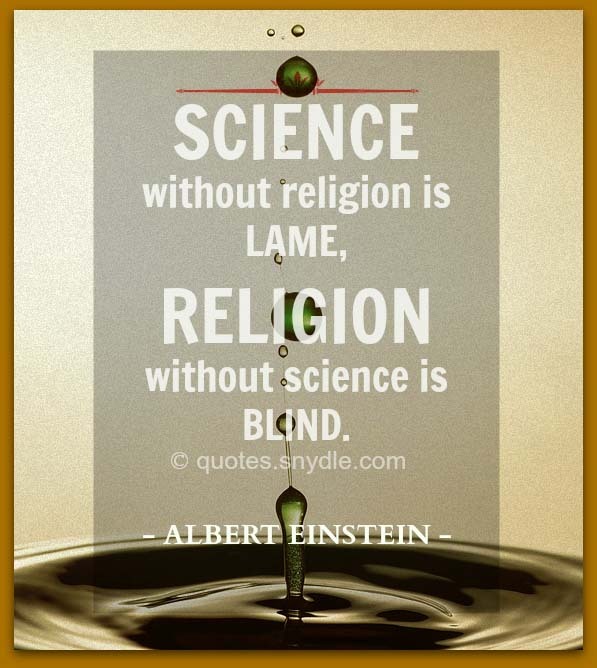 His name is a household name in physics and science. 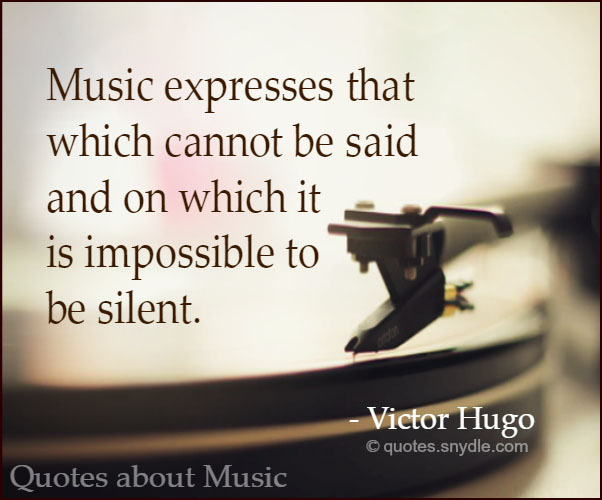 He proved to the world that there is no limit to what you can learn and discover. 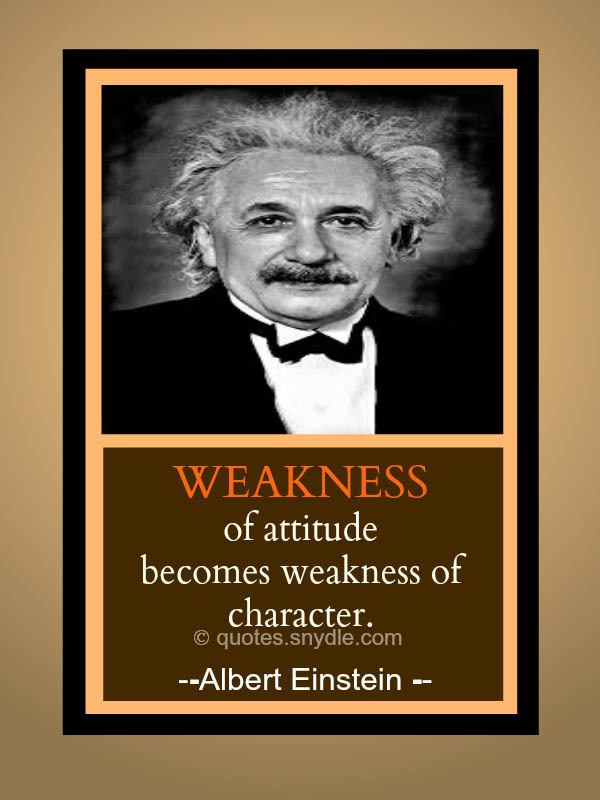 Browse our Albert Einstein pictures quotes and share them to your social media accounts. 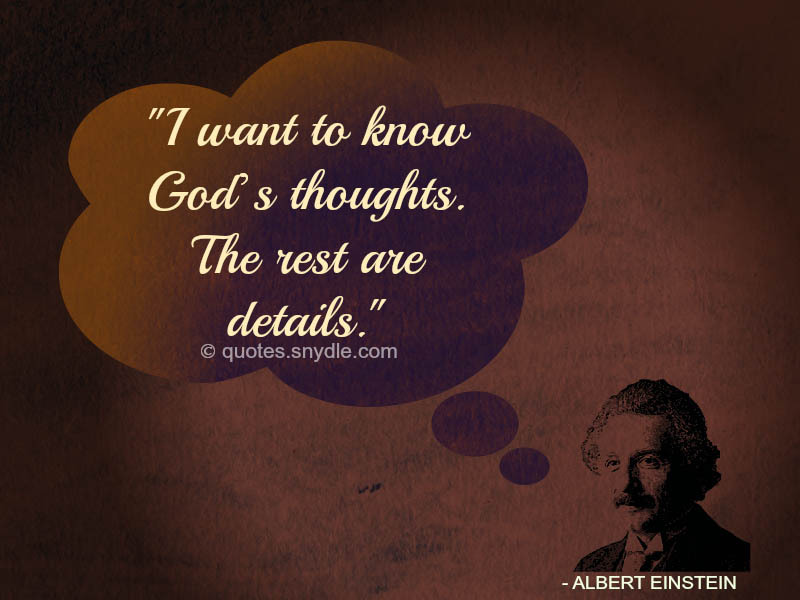 I want to know God’s thoughts. The rest are details. Albert Einstein was married twice. The failure of his first marriage never stopped him from trying again and loving once more. 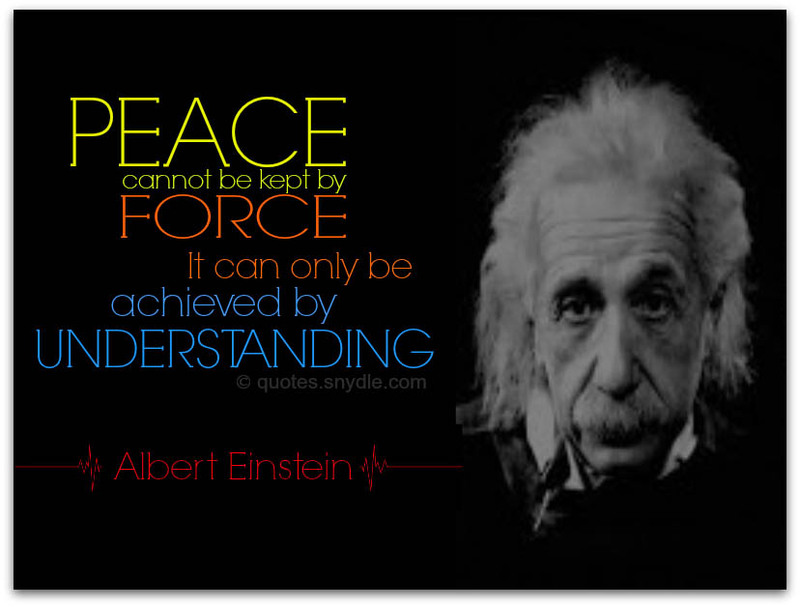 We can learn so much more from him other than his numerous contributions to physics. Even geniuses aren’t immune to love’s power. It is not a lack of real affection that scares me away again and again from marriage. Is it a fear of the comfortable life, of nice furniture, of dishonor that I burden myself with, or even the fear of becoming a contented bourgeois. Women always worry aboout things that Men forget; Men always worry about the things Women remeber. 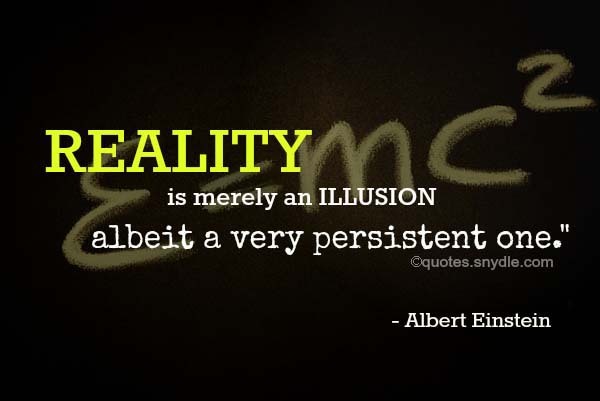 Albert Einstein lived a life of constant searching for answers. He never stopped learning and questioning the things he knew and developing his ideas. He lived a life well-lived. He had a purpose in his life and it made his life more meaningful. 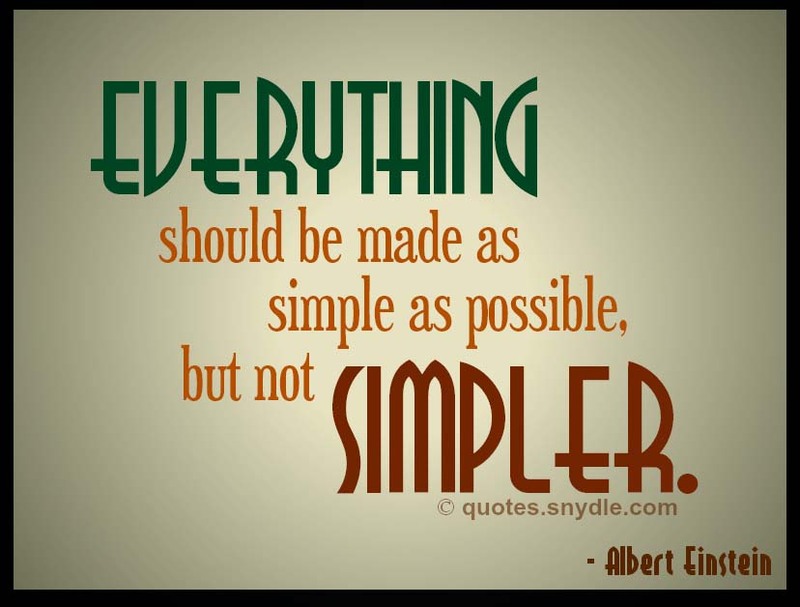 Out of a clutter, find simplicity. From discord, find harmony. In the middle of difficulty, lies opportunity. 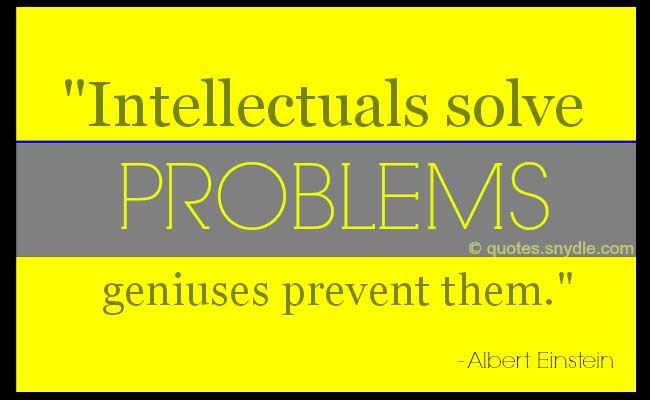 Any intelligent fool, can make things bigger, more complex and more violent. It takes a touch of genius — and a lot of courage — to move in the opposite direction. A man should look for what is, and not for what he thinks he should be. 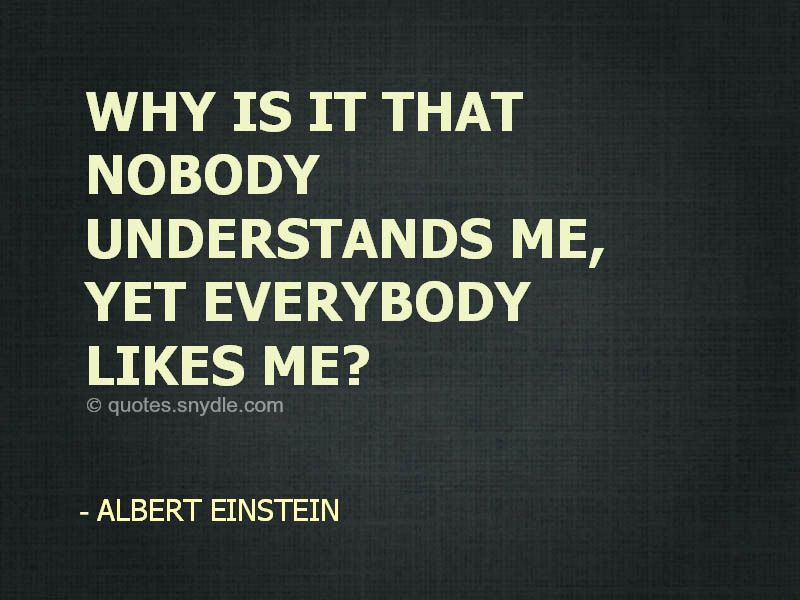 Albert Einstein is a funny man. No, not just because of what he looked like but because of the things he said. 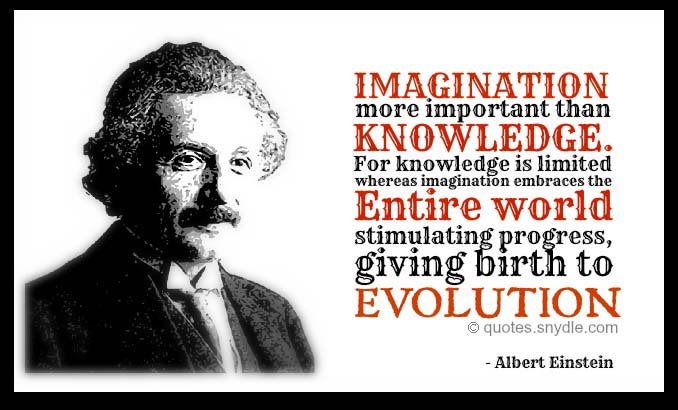 Not only was he given the gift of knowledge and the drive to question and discover, but he was also witty and smart. 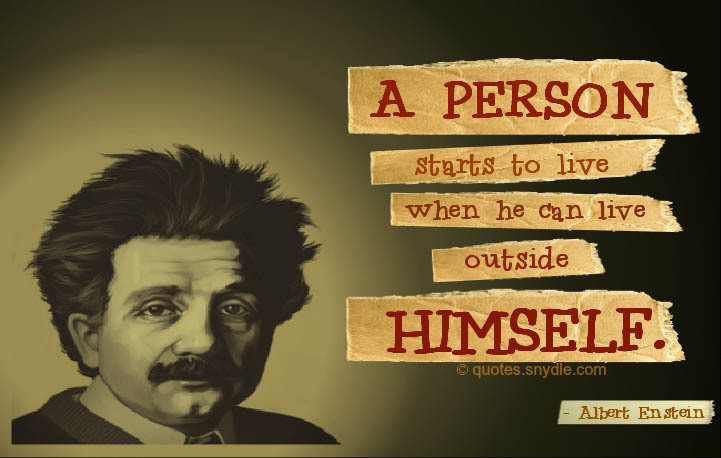 The life of a genius does not have to be boring! If I were to start taking care of my grooming, I would no longer be my own self…. I fear the day when people post memes on the internet with quotes I’ve never said. More knowledge lesser the Ego, Lesser the Knowledge more the Ego. I fear the day that technology will surpass our human interaction. The workd will have a generation of idiots. 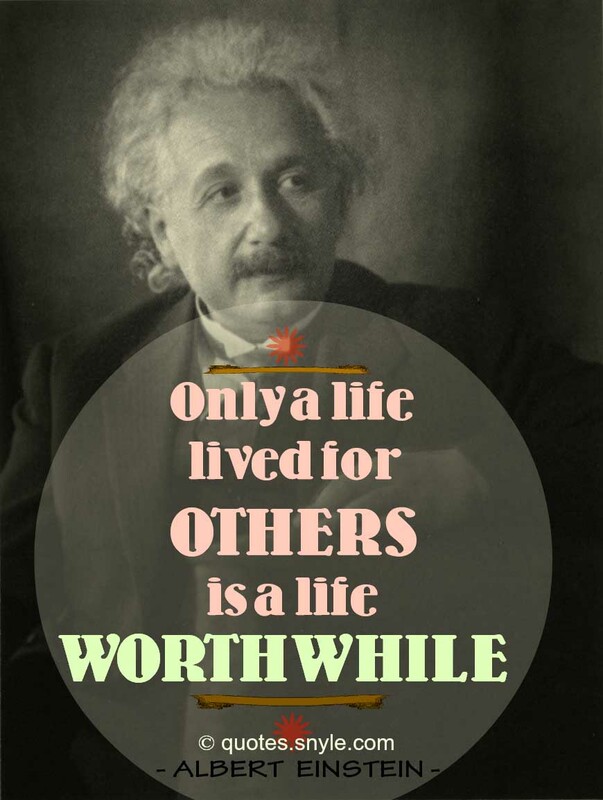 Albert Einstein has inspired so many people. Everybody knows who he is and how successful he is in his field. His name has become a synonym for genius. He is every physicist and scientist role model. His words have inspired others and motivated them to be the best that they can be. Human beings must have action, and they will make it if they cannot find it. If people are good only because they fear punishment, and hope for reward, then we are sorry a lot indeed. Only the one who does not question is safe from making a mistake. Human knowledge and skills alone cannot lead humanity to a happy and dignified life.